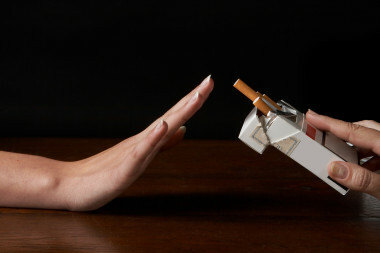 Quit Cigarettes using Hypnosis...Announcing a smoking cessation program with powerful suggestions and visualization techniques. It's easy and effective all this in just one hour. Who Else wants to be smoke free? I can help sometimes when others can't! During the session all I ask is for your cooperation and since some of you feel relaxed while smoking then this will be the ultimate in relaxation you will ever feel without smoking. You will NEVER light up again and you WILL be a non smoker in just One HOUR.